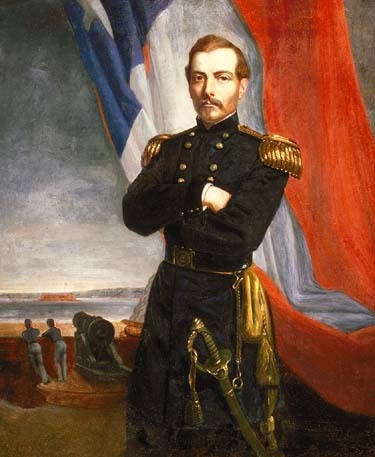 Hopefully by now you’ve had enough time to digest the OR of P. G. T. Beauregard – aka Bory, aka The Creole, aka The Little Napoleon – and the flurry of endorsements and such which it generated (here and here). It’s a testament to the adaptability of the ecology of Virginia that two gasbags of such enormity, Bory and Davis, could coexist there without bringing on some sort of climatologic calamity. Yikes!!! Like the one he had with Joe Johnston, Davis’s contentious relationship with the Creole would have far reaching effects for the Confederacy. Hopefully you caught Beauregard’s mention of Ayres’s (formerly Sherman’s) battery. It seems he was one of the few to get it right. 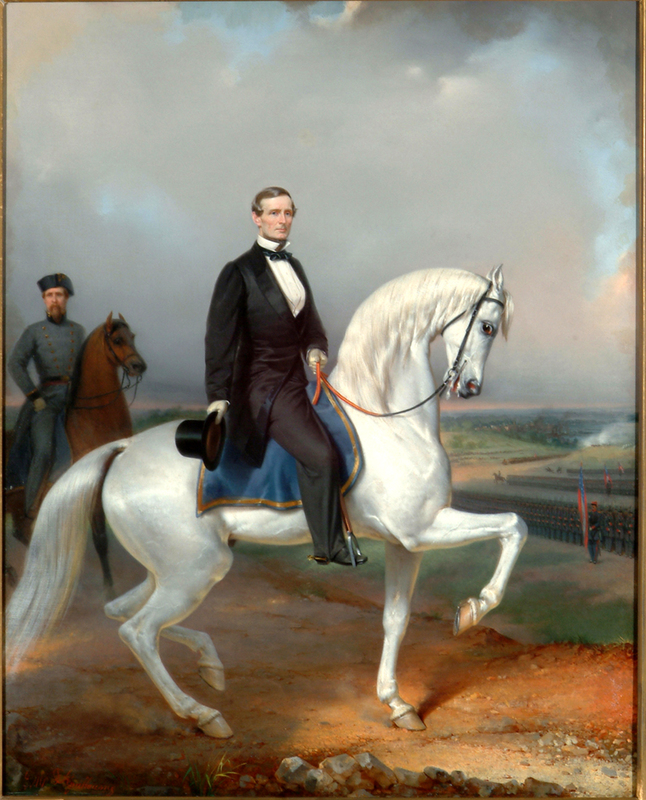 Thanks for all the nice emails about my posts on historians and Civil War blogs. I appreciate them all.